The Lady Warhawks and Demonettes both got their Region 1-AAAAA schedule under way Tuesday. Easy enough considering they were playing each other – with Veterans taking a 13-5 win when it was all said and done. The game was considerably closer than the score. In fact, the host Demonettes scored two in the bottom of the second for an early lead. That came via Jamaya Duhart’s walk, Zaida Carson’s double, followed by singles by Kayla Dozier and Paige Magoto once an out had been recorded. Carson finished 1-4 with two RBIs, while Magoto was 2-3. The Lady Warhawks answered that with a trey to start the third. An error helped set that up – one of eight Warner Robins was reportedly charged with. That put Raegan Stella on and in scoring position. Trinity Thiel singled her in. Emily Myers hit a triple to bring in Thiel and Chloe Barnes – now with two outs – drove in Myers with a single. Stella finished the day 3-4 with three RBIs and three runs scored. Myers was 2-5 with two driven in and one run scored. 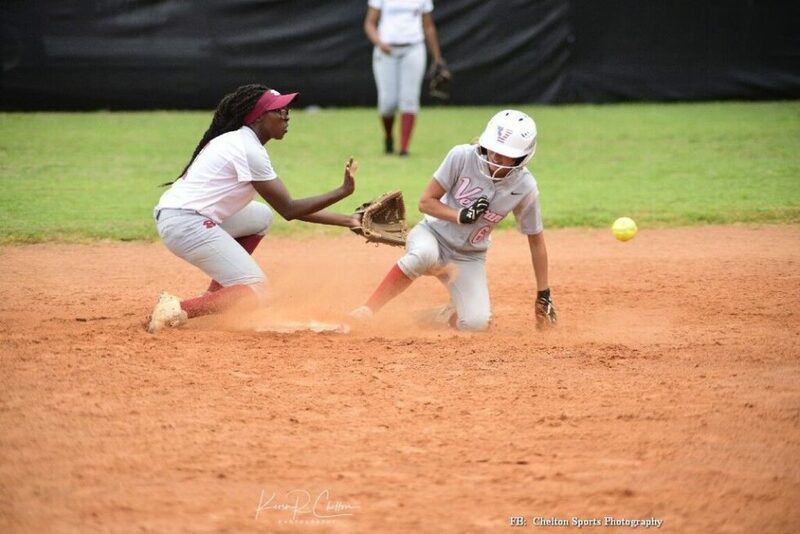 Warner Robins went back on top with two more in the bottom half of the inning. A hit batsman and error – one of three for Veterans – played into it. Veterans began to pull away from there. It scored two in the fourth, three in the fifth and sixth and two in the seventh. The Demonettes were only able to score once more. That came in the sixth. 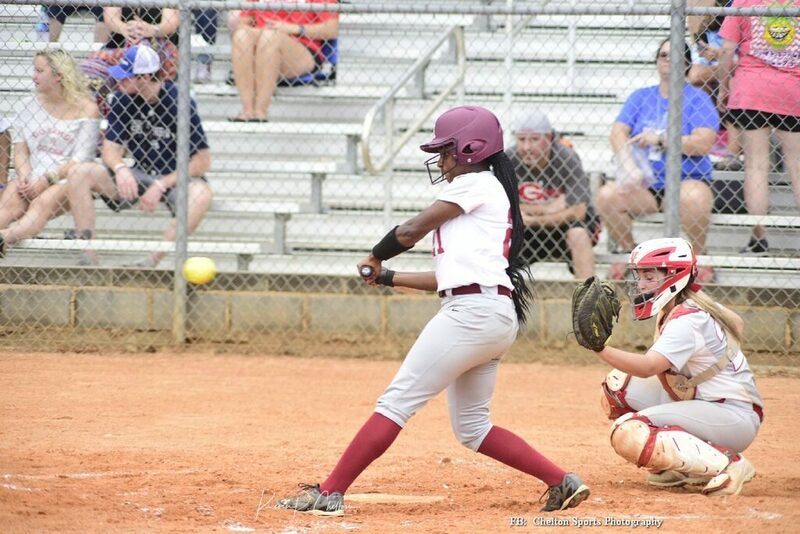 The Lady Warhawks out-hit Warner Robins 12-8. Madison Bussell worked six innings for Veterans. She gave up eight hits and the five runs. She also struck out seven while walking one. Myers worked an inning in relief, only giving up a free pass. 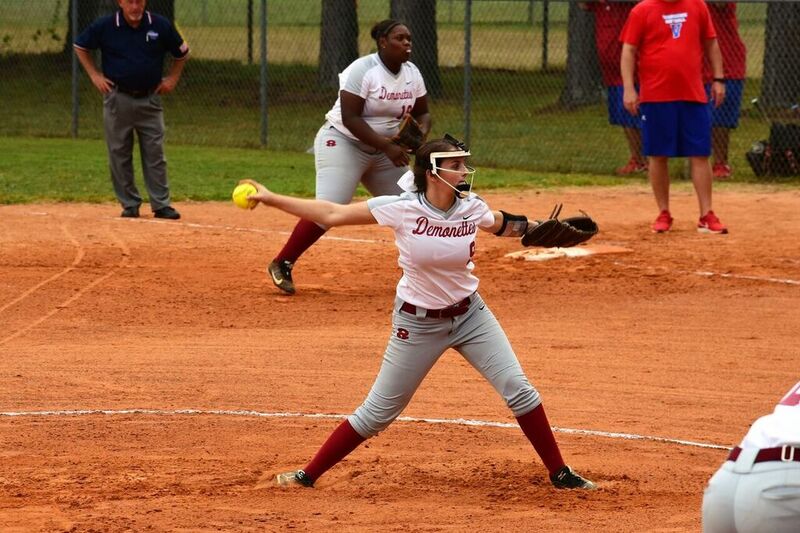 Kelseigh Henry went the distance for Warner Robins. She didn’t strike out a batter and walked three. Elsewhere, Abby Ussery’s single in the bottom of the eighth gave Perry a 7-6 walk-off win over West Laurens. Ussery finished the day 2-4 with a walk. AliRae Dykes went 3-5 with two RBIs and a run scored and Carsen Garner 2-3 with a run driven in and two scored. Perry out-hit its visitor 10-8. It scored one in the bottom of the first to get things started. The Lady Raiders pushed two across, but the Lady Panthers tied it in the bottom of the inning. The then went ahead, 4-2, with two runs in the bottom of the fourth. West Laurens tied it in the fifth, then went ahead with one in the sixth. Perry took the lead back with two in the bottom half of that inning. The Lady Raiders again tied it in the seventh and that set up Ussery’s heroics in the eight. 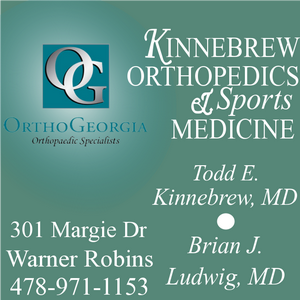 With the win/loss, both, along with Upson-Lee, stand at 2-1 in Region 2-AAAA. Also, Houston County rallied to beat Jones County 5-1. The Lady Greyhounds scored that lone run in the first and then held on until the fifth when the Lady Bears scored all of their runs. They out-hit Jones County 10-7. Madi Campbell had three of those in four trips to the plate. She also drove in one. 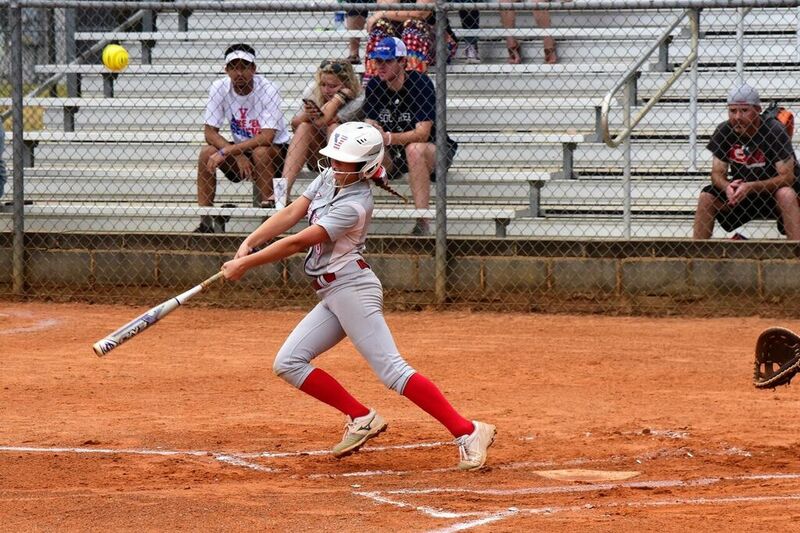 Makayla Krepps was the only other hitter to get multiple hits. She was 2-3. Olivia Brown worked a complete game for the win. She struck out five while walking one.